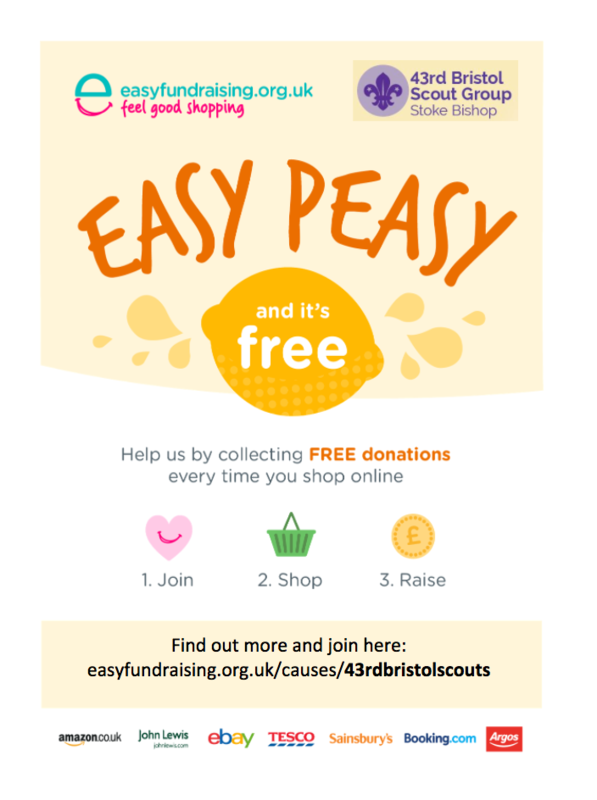 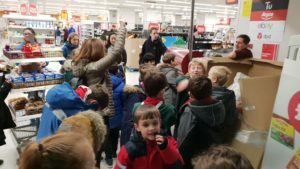 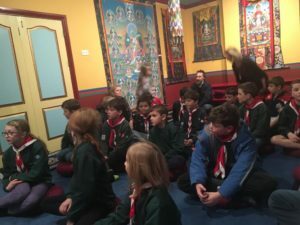 The 43rd Bristol Cub pack have had an exciting couple of weeks getting out of the Hut and exploring Bristol. 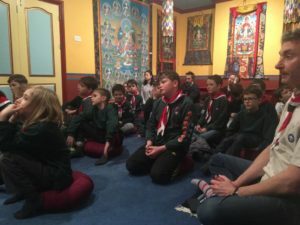 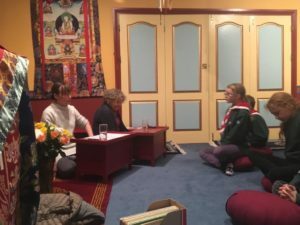 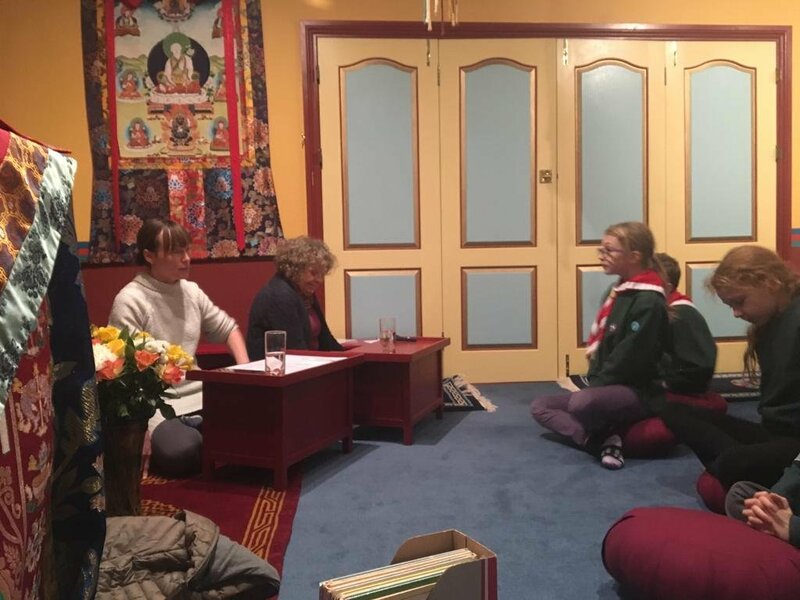 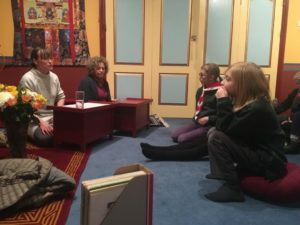 The first outing was to a local Budhist temple where they learnt about the Budhist faith and also learnt how to meditate. The second outing was a visit to our local Sainsbury's store, where we are the charity of the year. 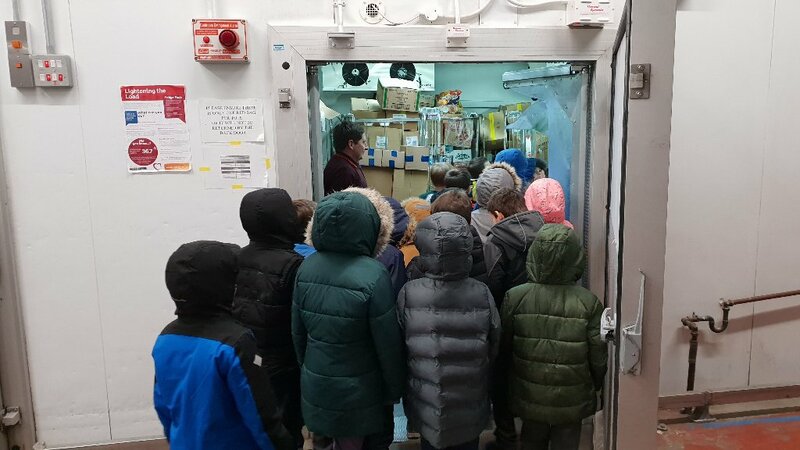 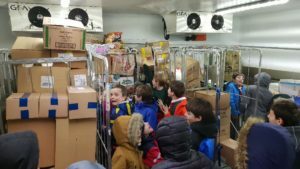 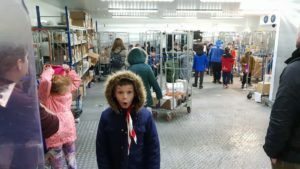 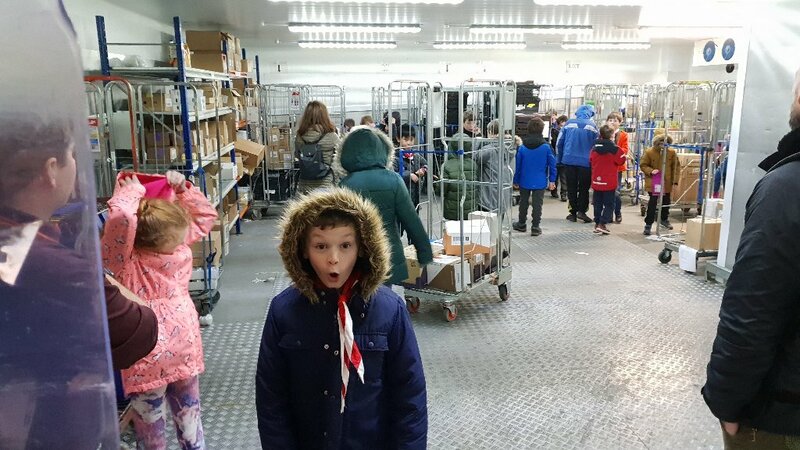 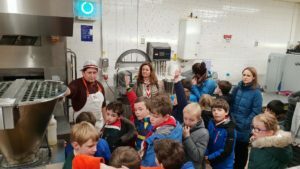 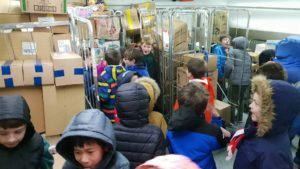 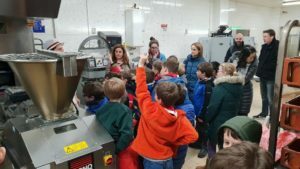 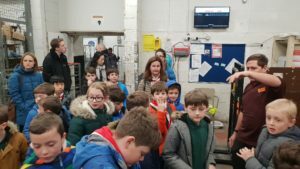 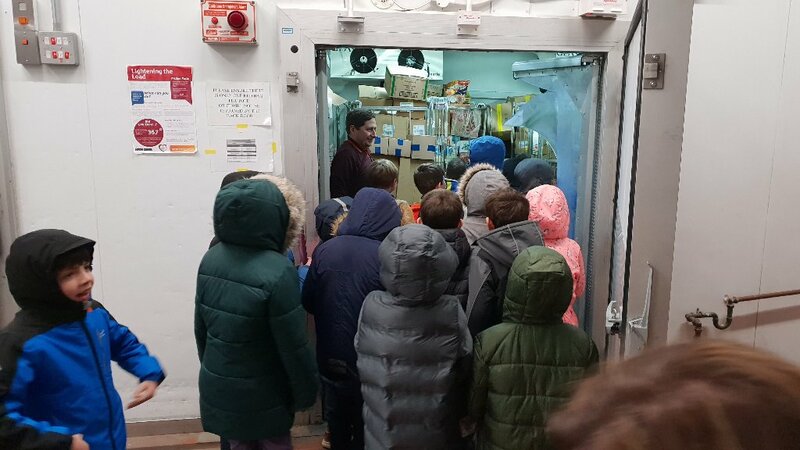 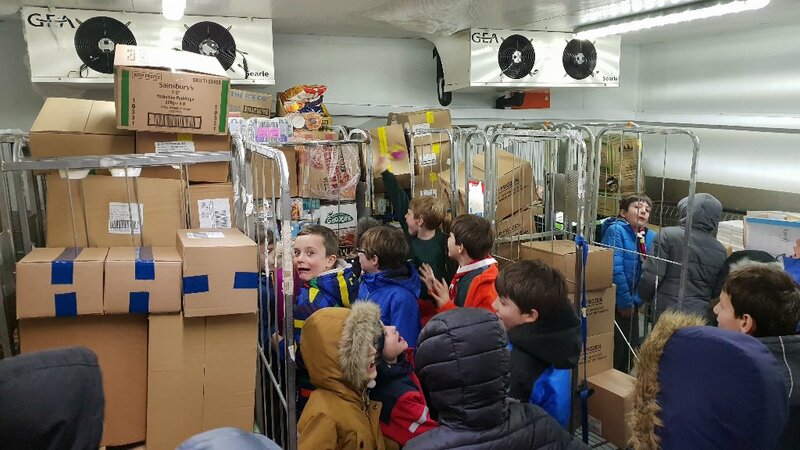 The cubs had a behind the scenes tour taking in the bakery, the freezers and the warehouse, although the taste testing of the cookies was a clear highlight! 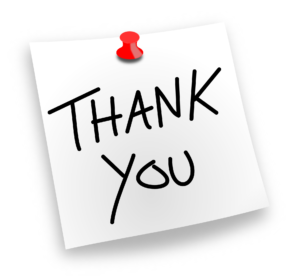 Many thanks to the organisers, tour guides and leaders for arranging a couple of great evenings.